How Does a Creditor Lawsuit Work? 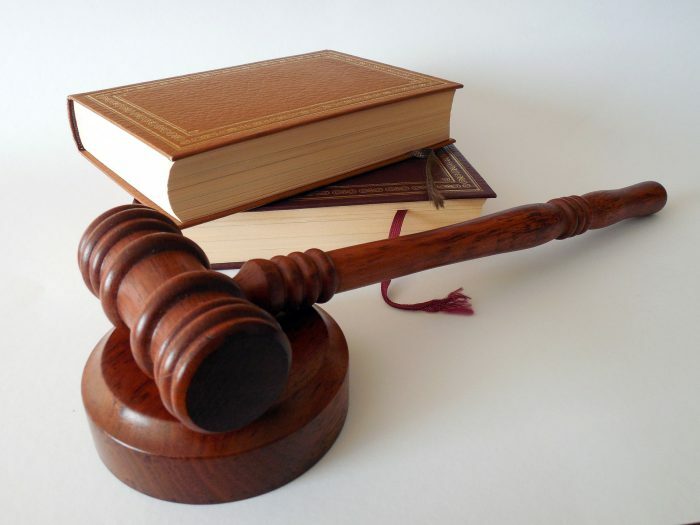 | Prestige Services, Inc.
How Does a Creditor Lawsuit Work? Depending on the debt amount and to who its owed to there are a few different courts that creditors can sue debtors, including: state civil court, federal court, or small claims courts. Collection agencies are usually not allowed to use small claims court, because the procedures are more informal than those in state court (Nolo.com). Prior to a creditor lawsuit, you have the opportunity to challenge the validity of a debt. To do this, debtors must send a formal debt validation letter to the debt collector requesting: that the collector provide proof that the debt is legitimate; that the debtor is the person who legally owes the debt; and that the collector has the right to collect the debt (Credit.org). Once a creditor or debt collection has served you with Summons and Complaint papers, sending a debt validation letter is futile. Although many people think that sending a debt validation letter will delay or stop a court case, it’s actually a waste of time and won’t positively affect the case. The debtor is encouraged to write their Answer to the court addressing each point in the case Complaint (CreditinfoCenter.com). Not sending your Answer will result in an automatic loss of the case by default. When the court date is. The certification type, which the debtor was served. Instructions how or a form to Answer the complaint. Any evidence the plaintiff (debt collector) has submitted against the debtor. A list of debt or other allegations that constitute the complaint. Courts usually give the debtor 20–30 days to send back their Answer to the Summons and Complaint. The debtor’s Answer must clearly state whether they “ADMIT” or “DENY” each allegation the Plaintiff has made about them; if the debtor chooses not to include a “DENY” to an allegation, the court will automatically state they are “admitting” to it. What if the Debtor Doesn’t Respond at all? If the debtor doesn’t meet the Answer-filing deadline or just chooses not to respond, the court will choose the next step to the case. If all evidence and debt allegation amount/s were justified, the court may award the amount the creditor requested in the default judgment (Nolo.com).